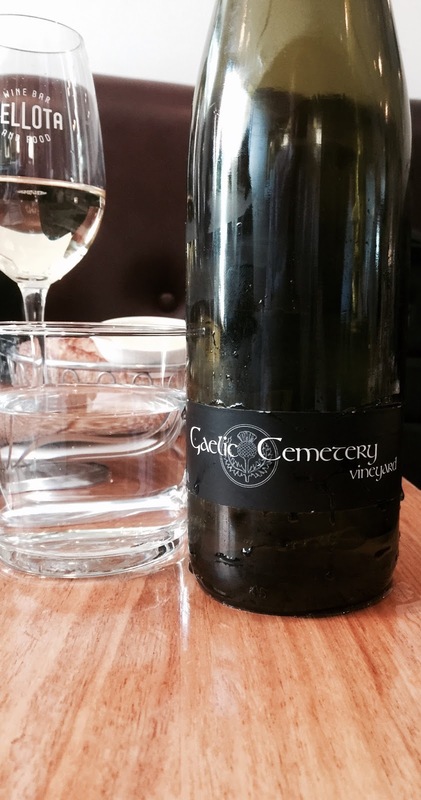 This is a good Clare Valley riesling from Gaelic Cemetery, a collaboration of Neil and Andrew Pike (Pikes Wines), Grant Arnold and the Barletta brothers. It has aromatics of lemons, stone and white flowers. The palate is steely with good acidity and structure, but it clothes its sterner characters with some fruit charm. Lovely balance and length, this is a good release.